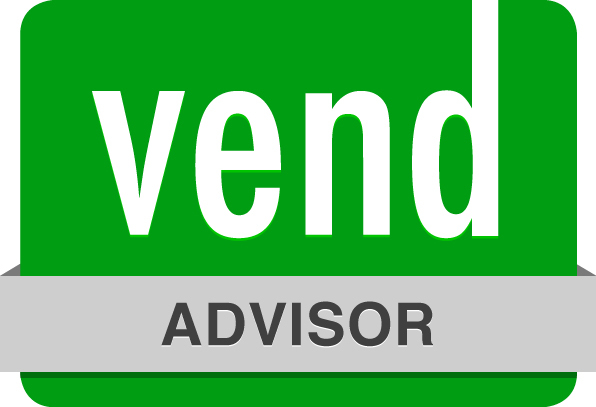 Astab Online Accounting provides a very simple pricing plan for our subscribers based on a Standard + Upsize + Add-ons structure. Our fees are agreed upfront based on transaction volume of your company and there is no additional invoices, no per hour billings and no surprises. For companies with more than 300 transactions a year, a monthly subscription top up commensurate with the number of transactions will be added to our S$199/month standard fee. Once your essentials are covered, you can choose to add in the optional Add-on services. 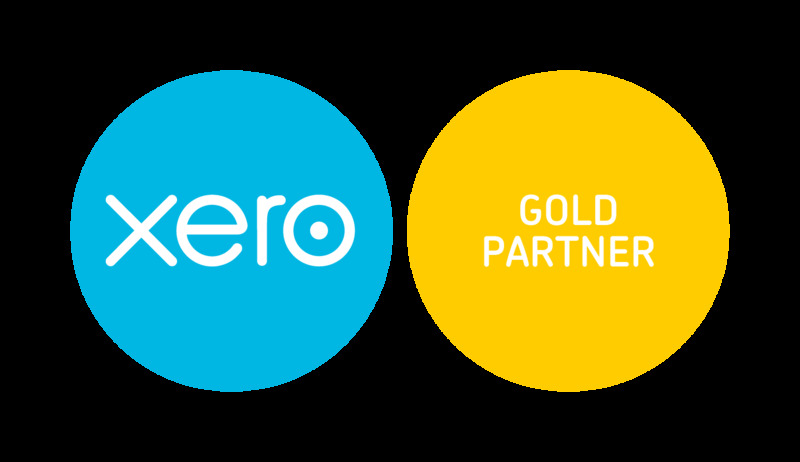 Monthly software subscription, set-up, training, consultation and customisation for Xero is a qualifying expenditure under the Productivity and Innovation Credit (PIC). Business telephone line is provided via internet telephone system and subsequent monthly subscription is claimable under PIC. Qualifying businesses can claim for 60% cash payout and Productivity and Innovation Credit Bonus.